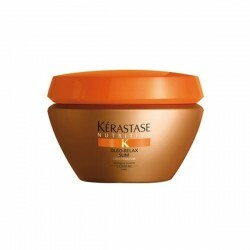 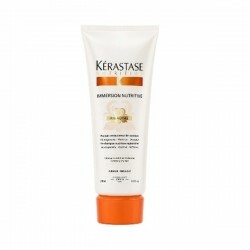 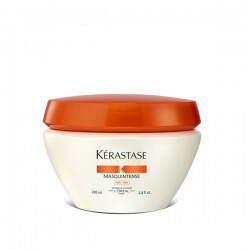 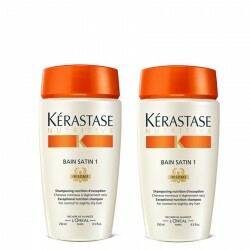 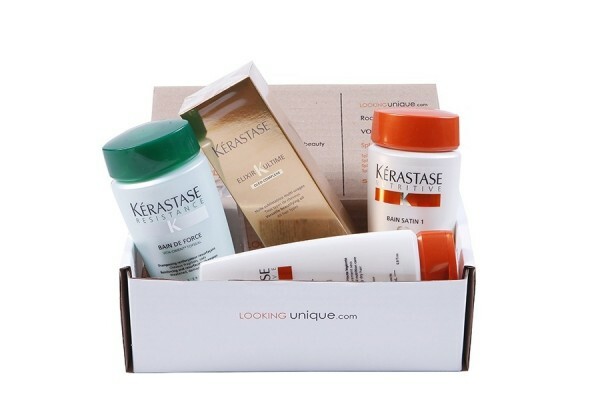 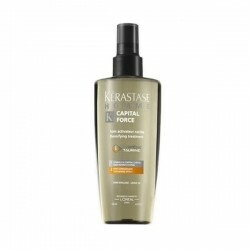 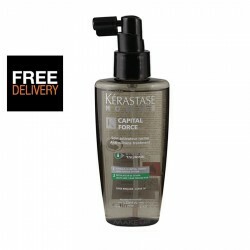 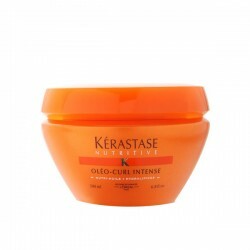 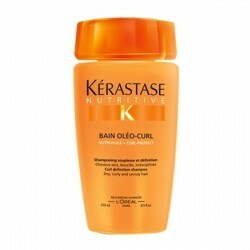 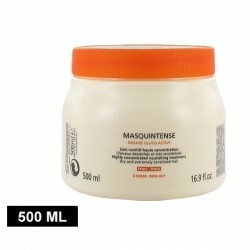 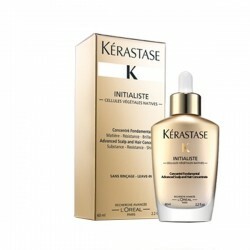 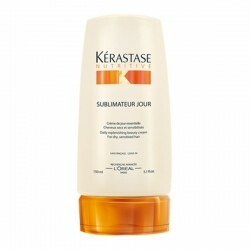 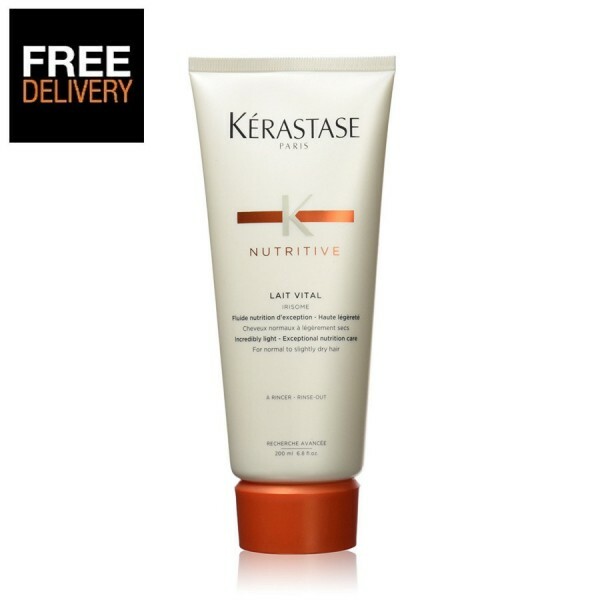 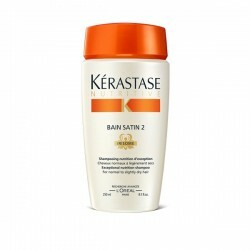 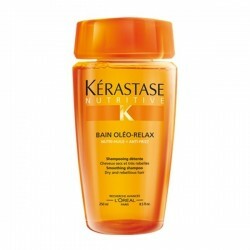 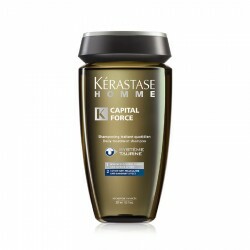 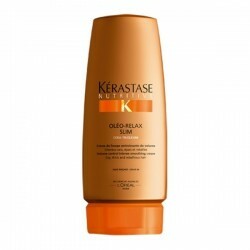 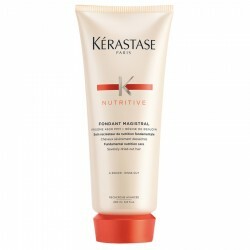 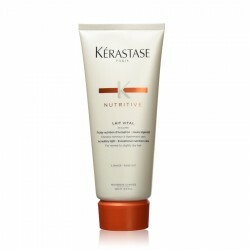 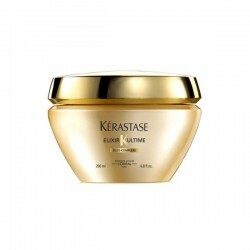 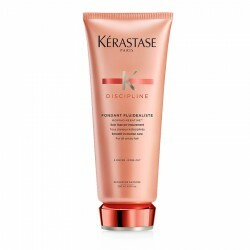 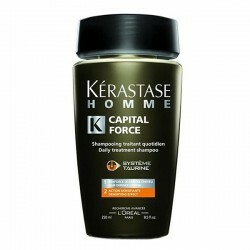 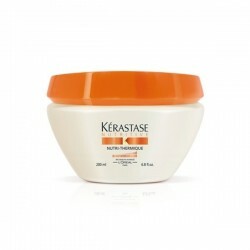 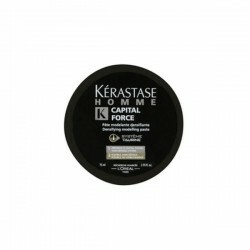 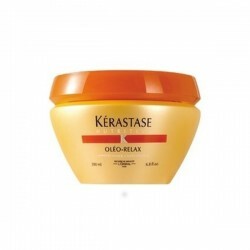 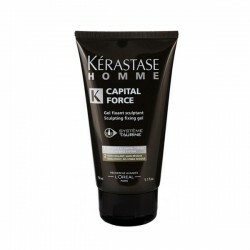 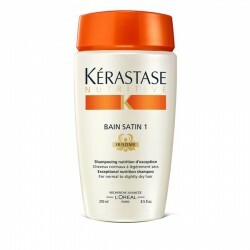 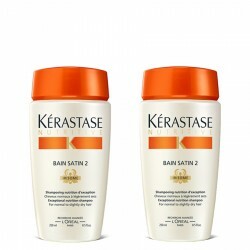 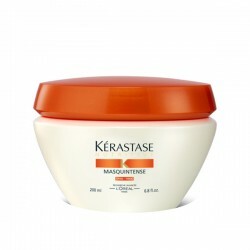 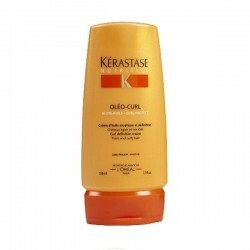 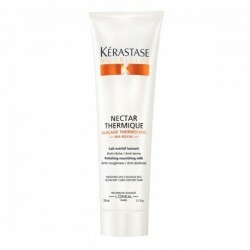 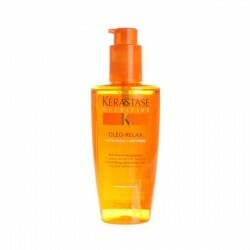 In Style Best Beauty Buys Best Conditioner for Dry Hair Nourish your hair without weighing it down with Kerastase Nutritive Irisome Lait Vital 200ml. 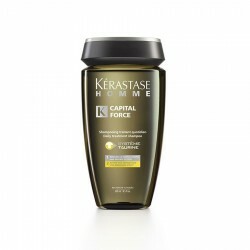 Providing lightweight conditioning, it"s formulated with a Gluco-Active Complex, which targets the driest parts of your hair to leave your locks feeling soft and supple, with a lustrous shine. 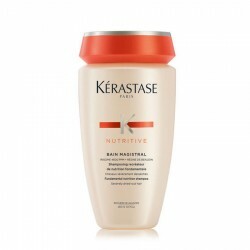 Micro nutrients are distributed along the hair shaft, whilst iris rhizome extract gives your hair antioxidant protection and provides nutrients which protect your hair from dehydration.